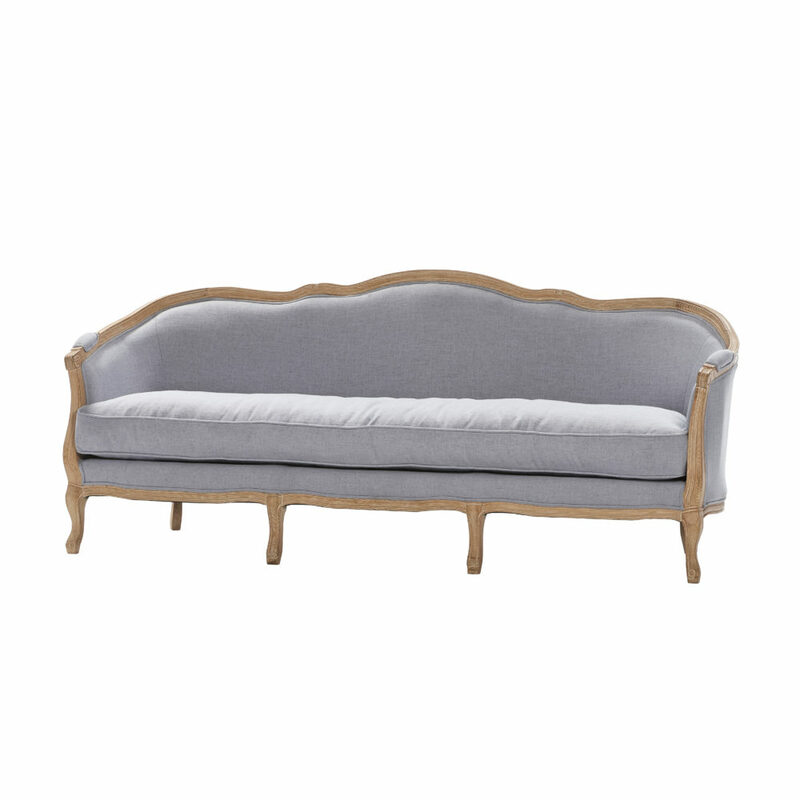 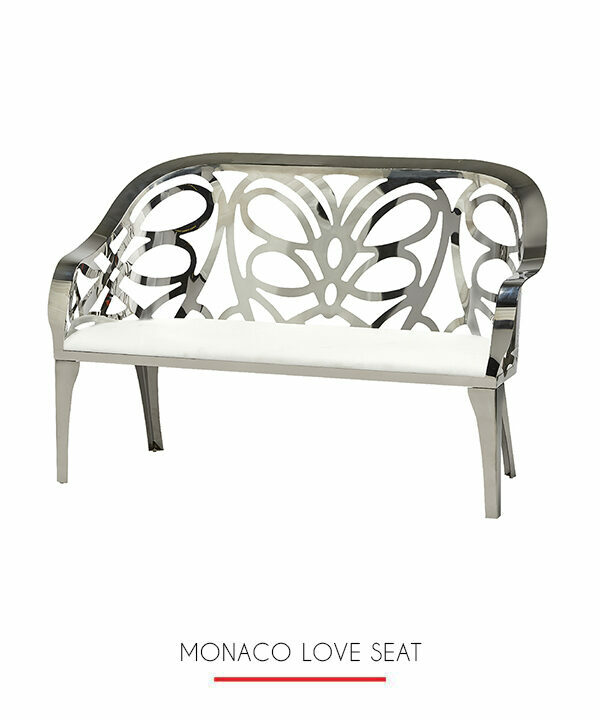 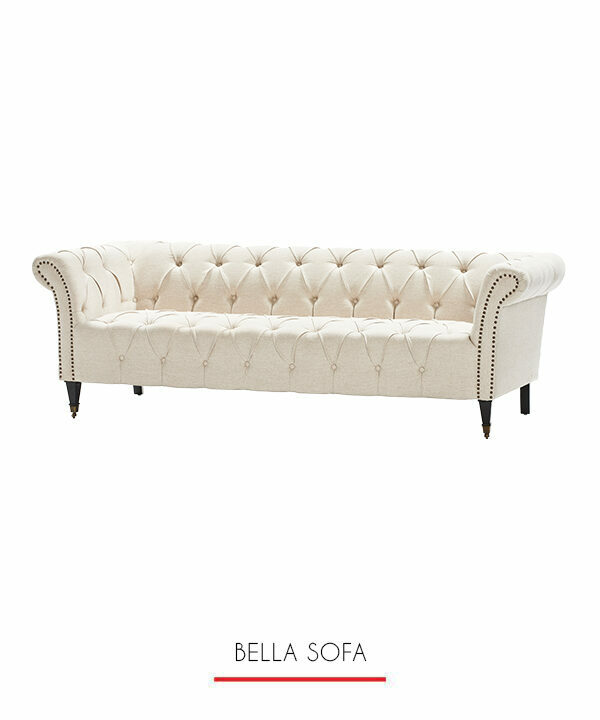 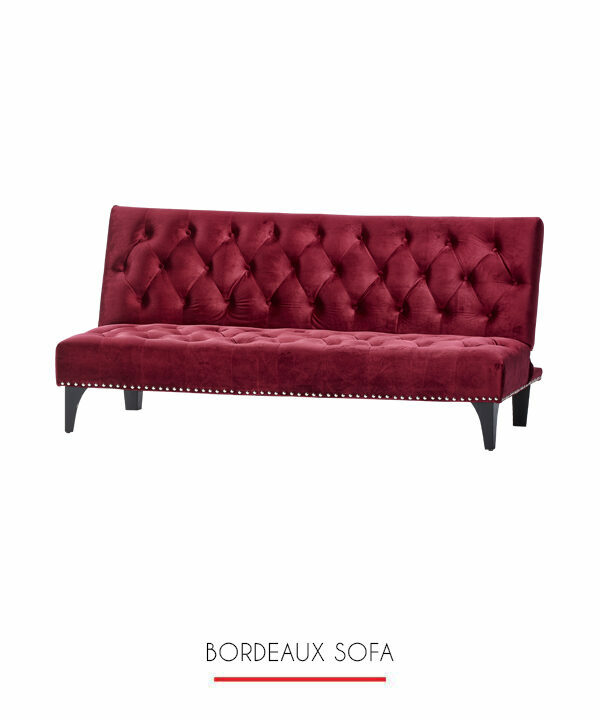 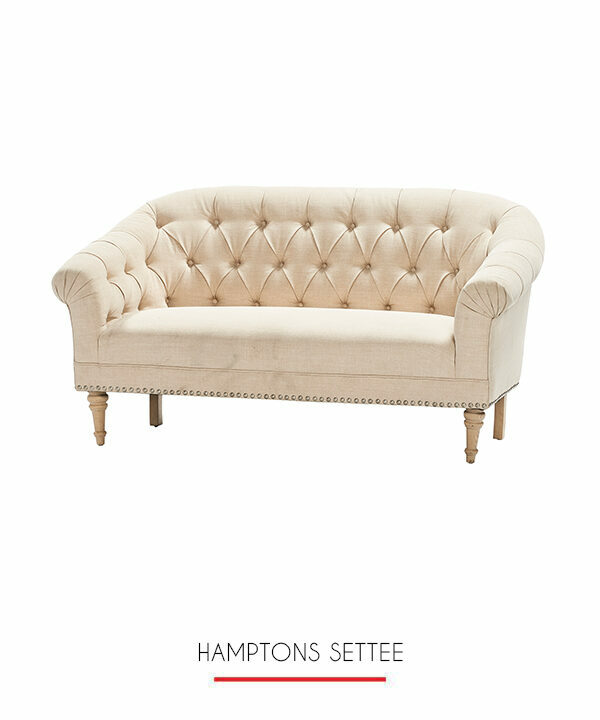 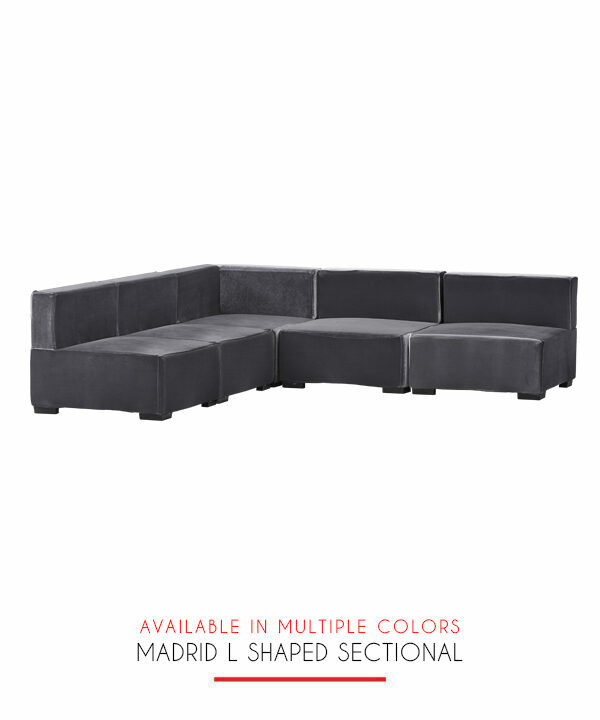 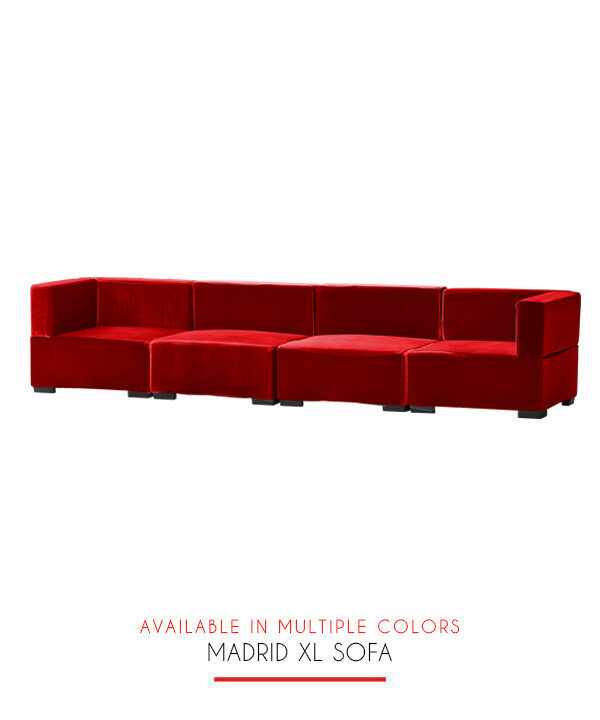 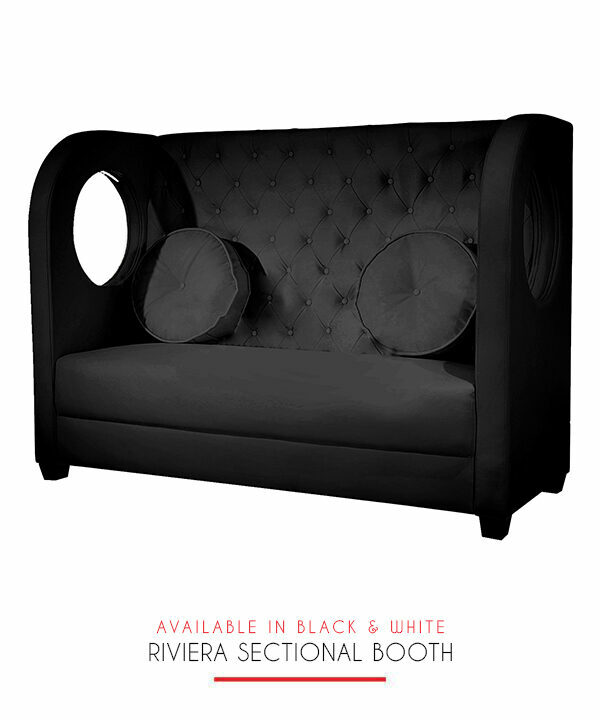 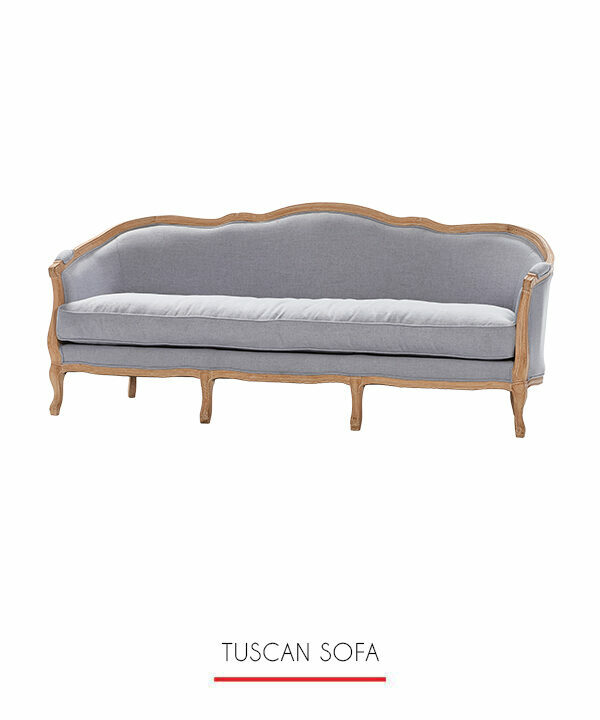 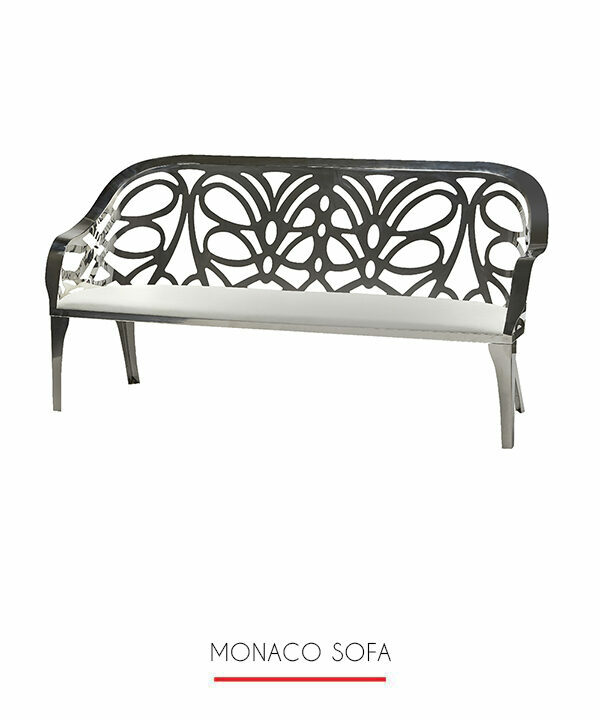 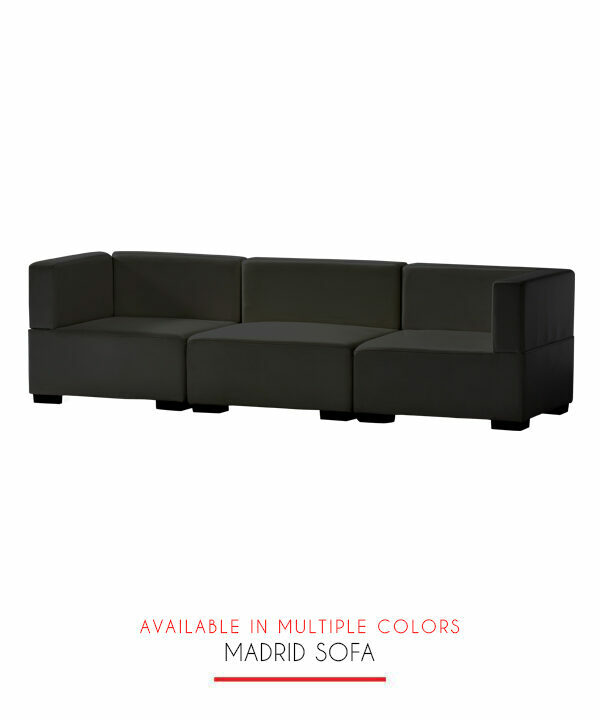 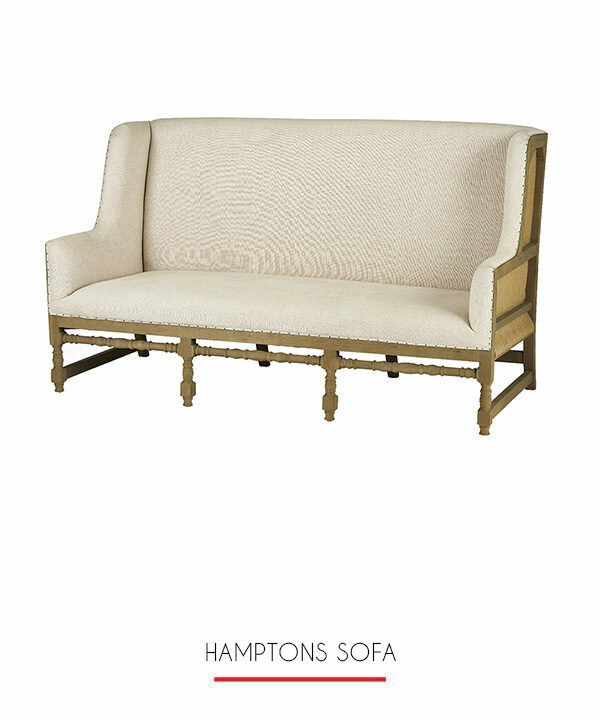 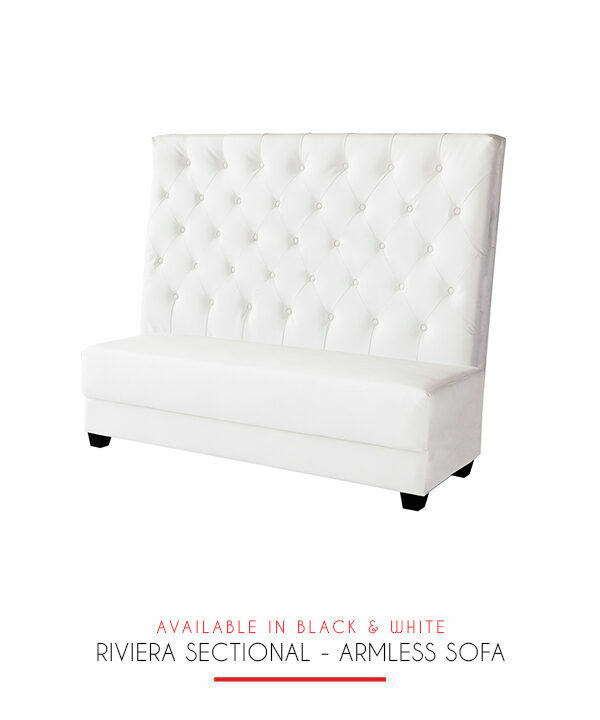 The highlight feature of the Tuscan sofa is its wood frame and carved legs. 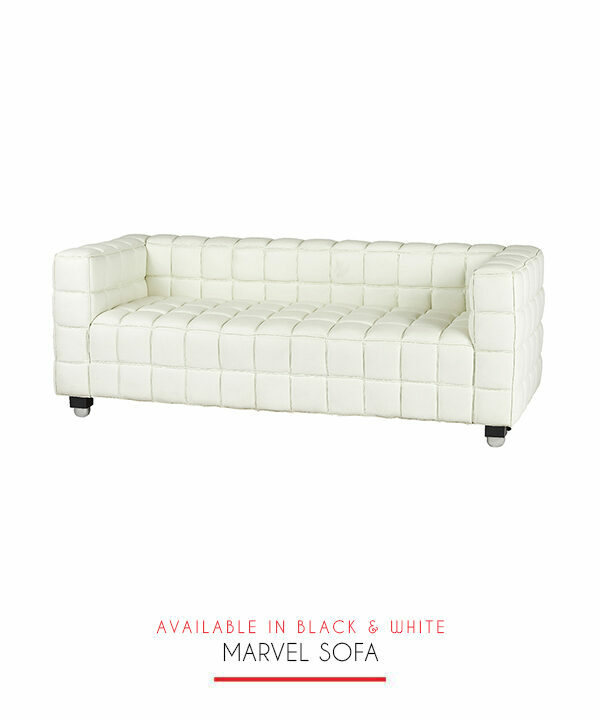 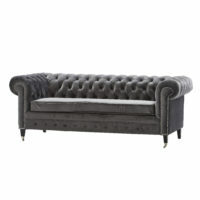 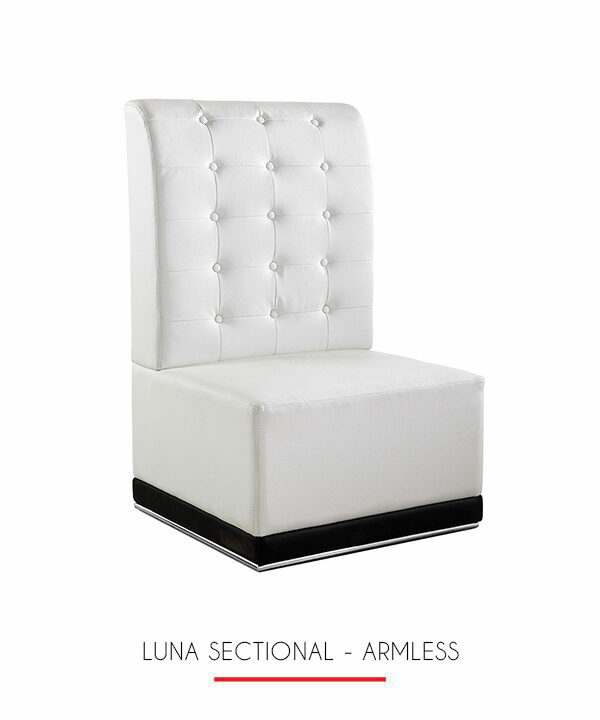 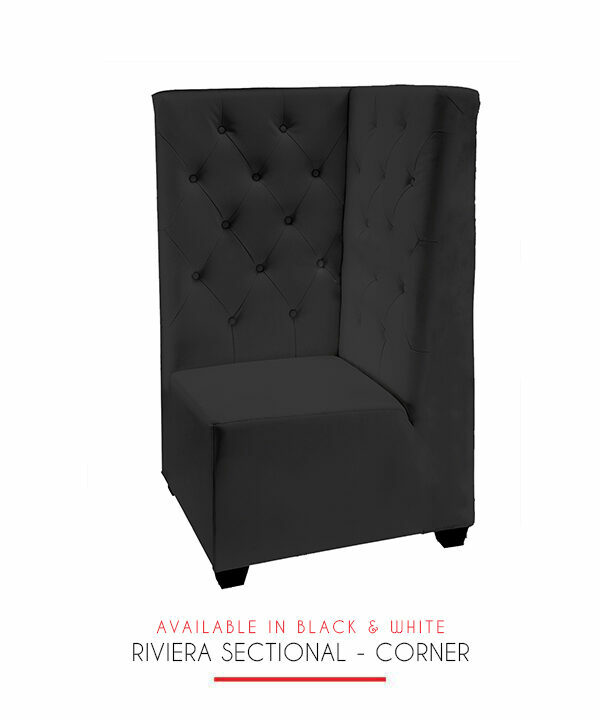 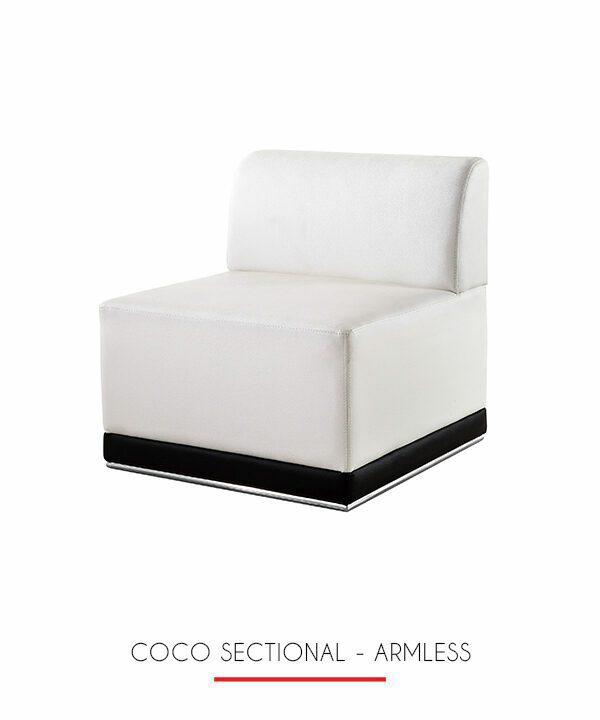 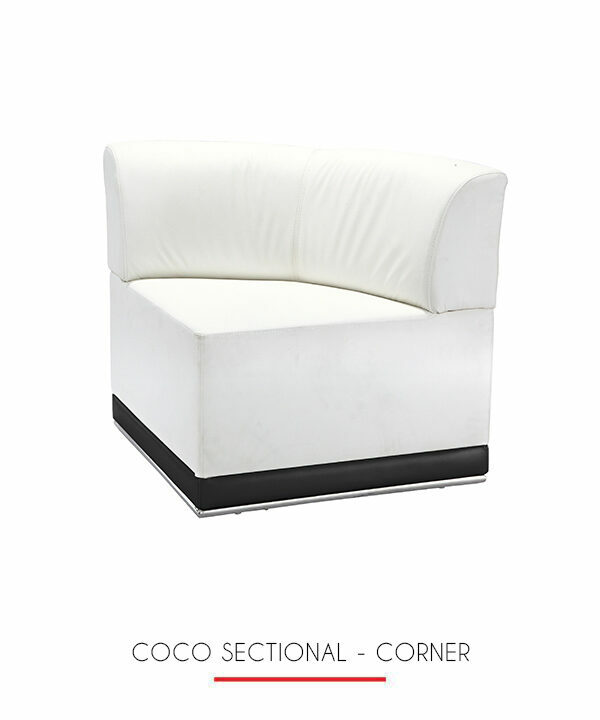 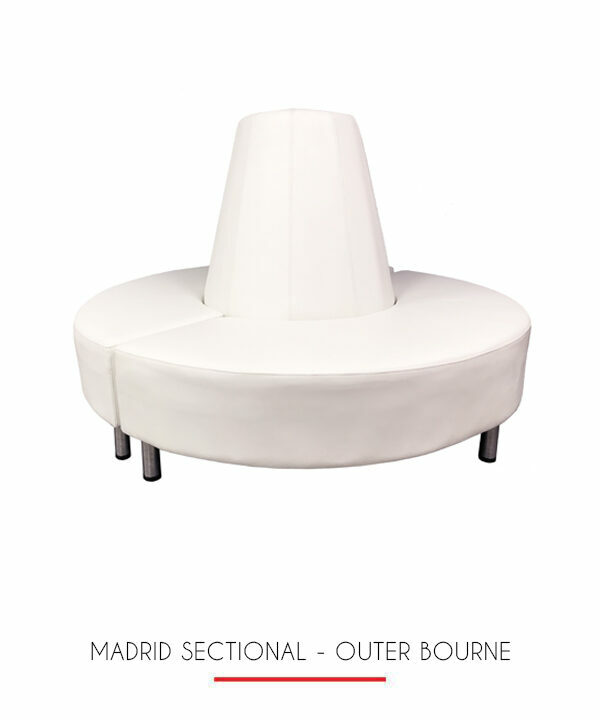 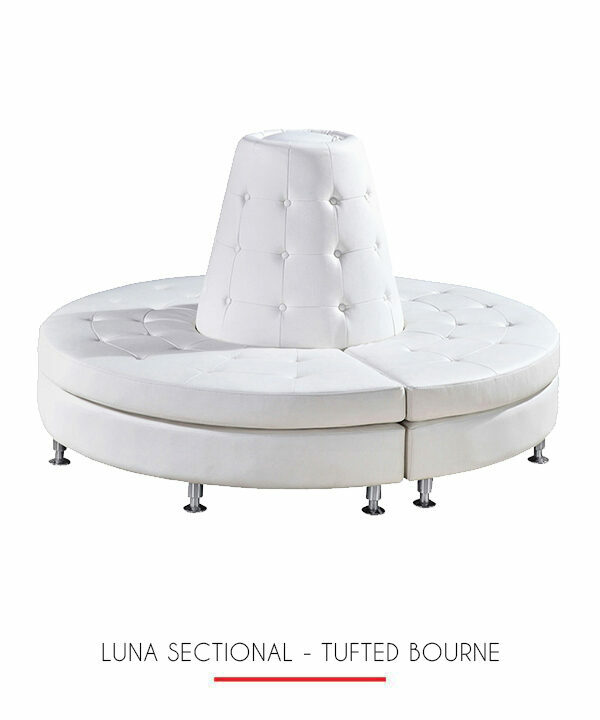 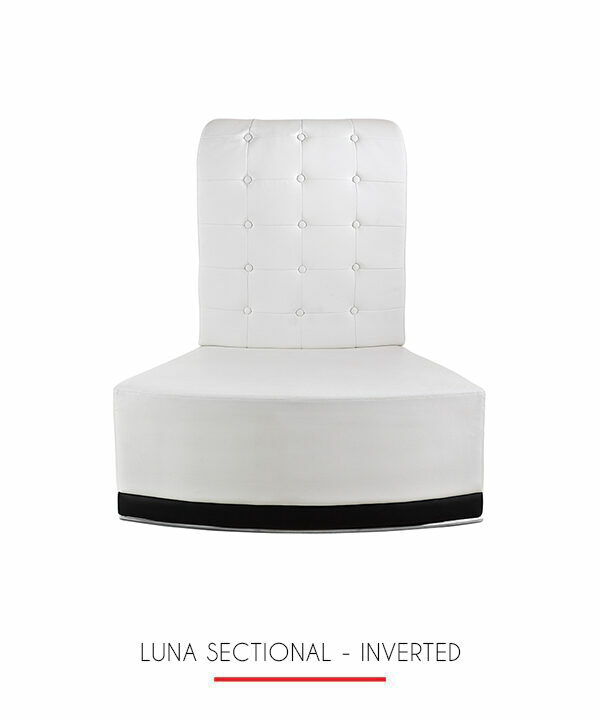 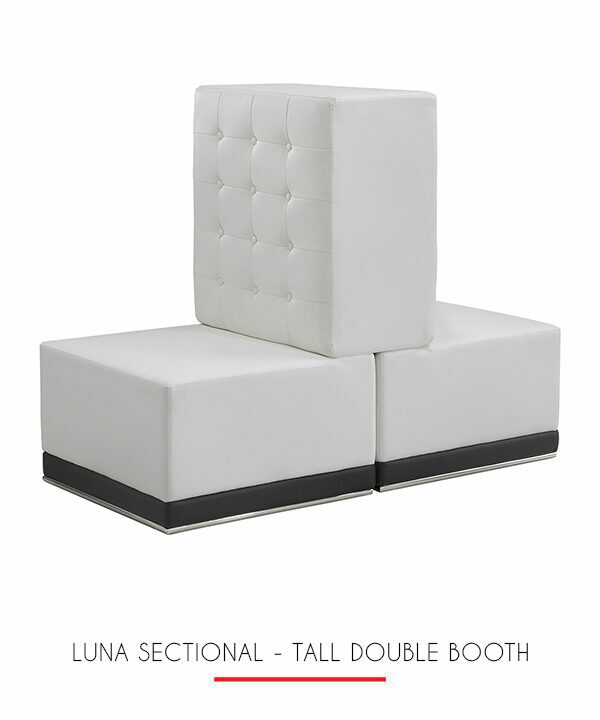 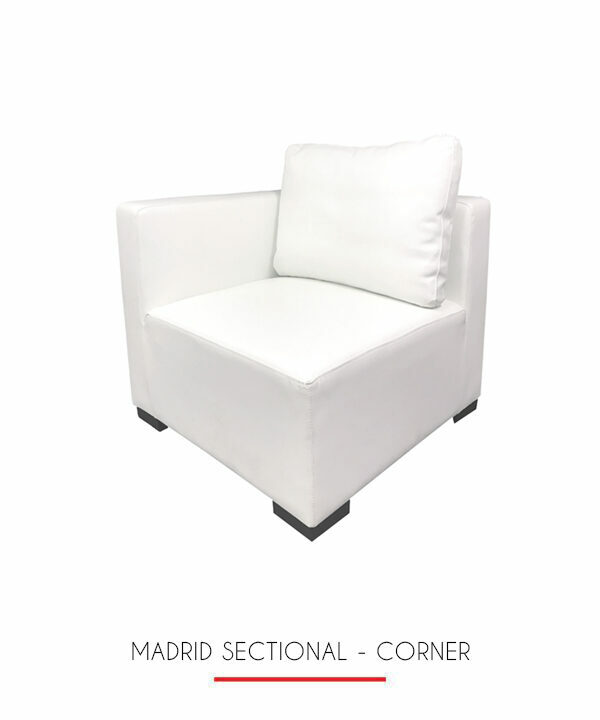 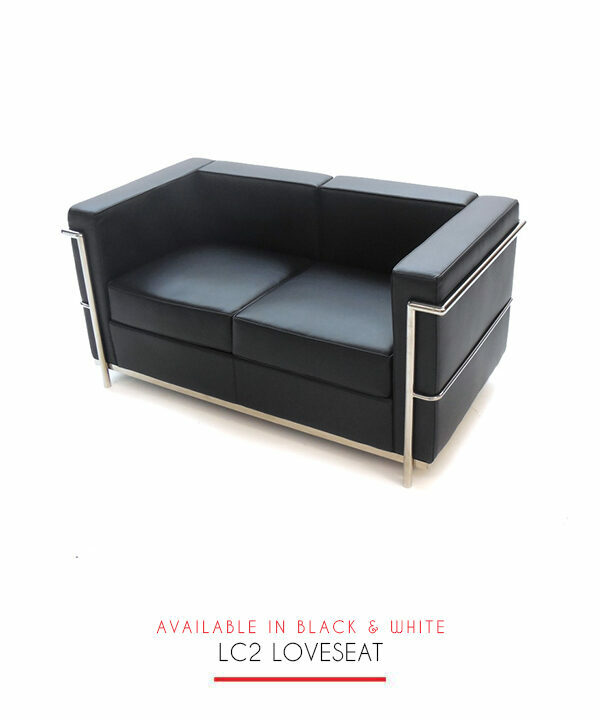 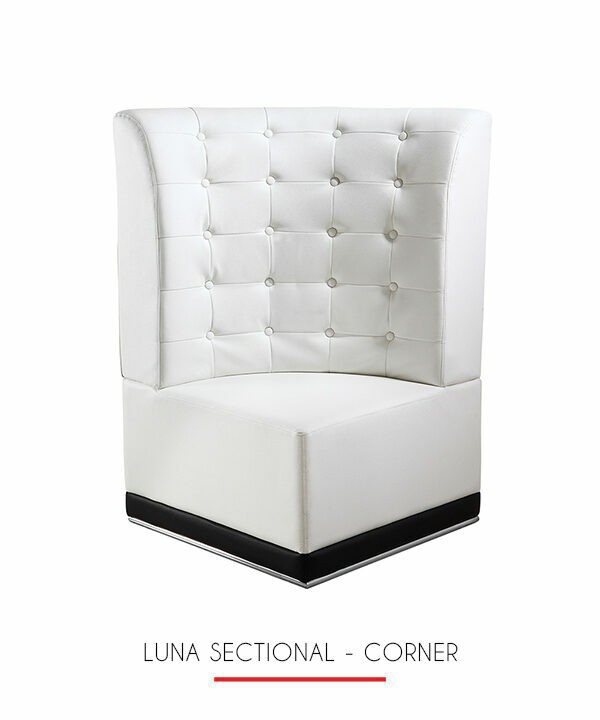 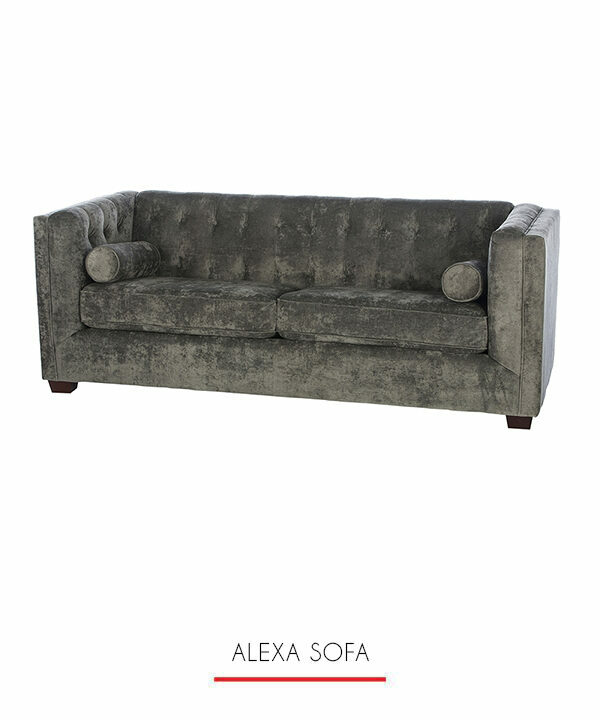 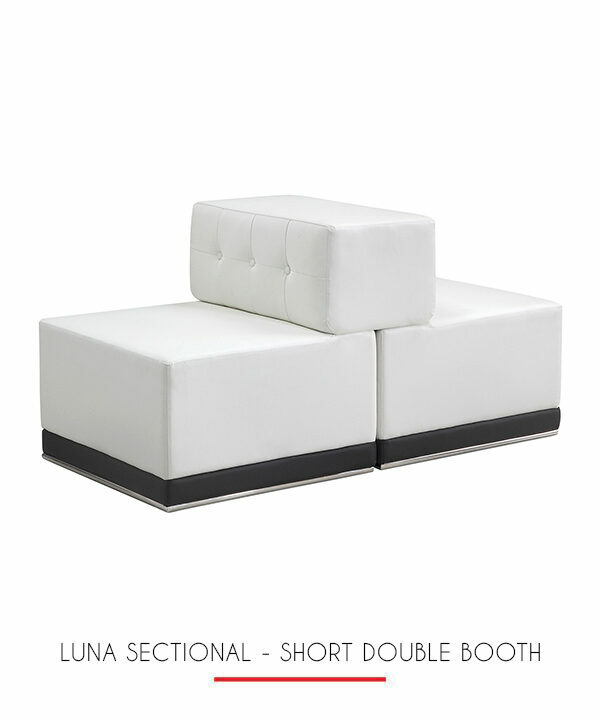 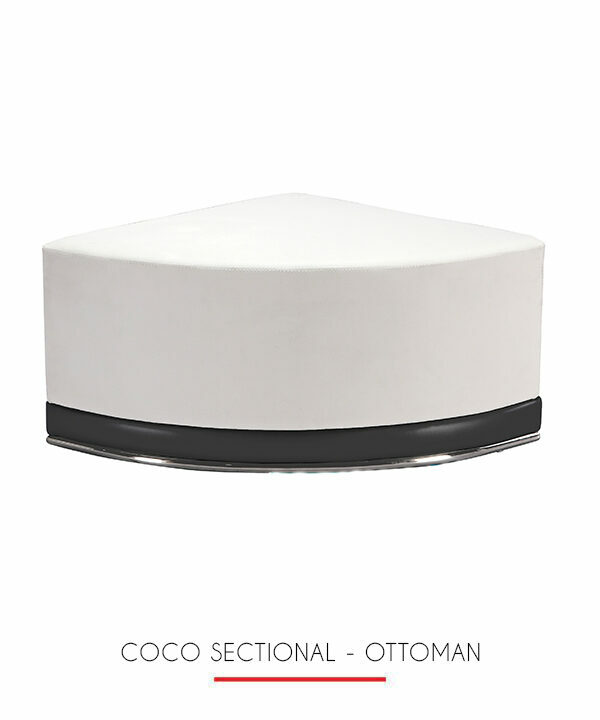 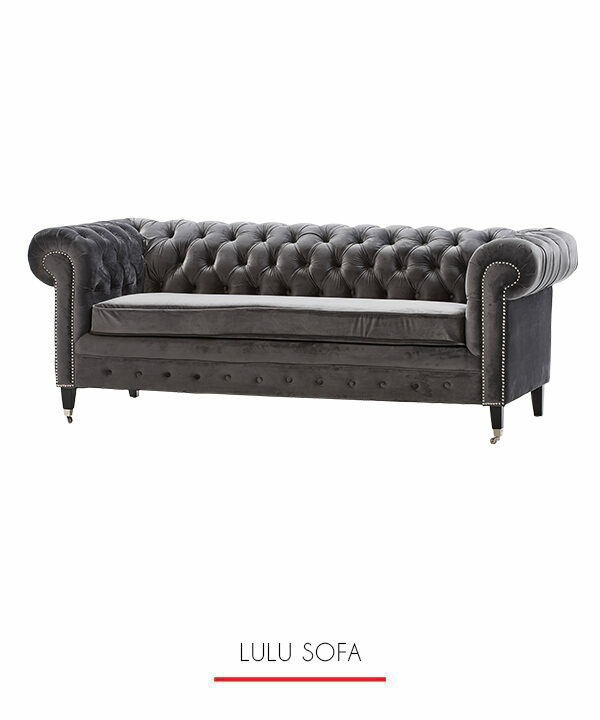 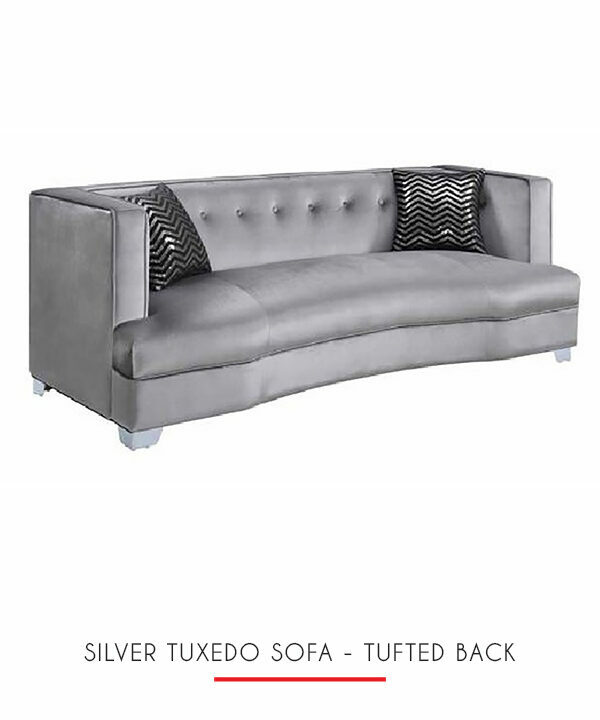 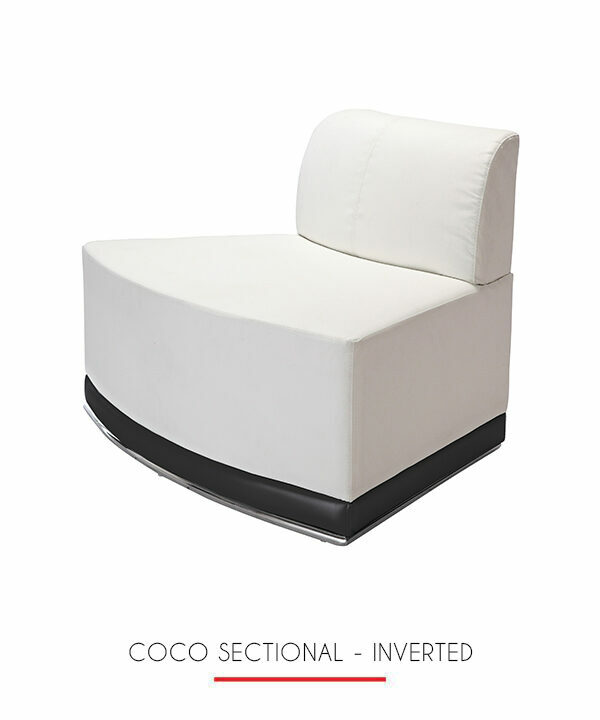 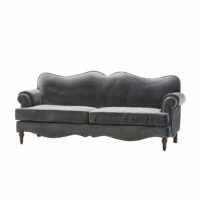 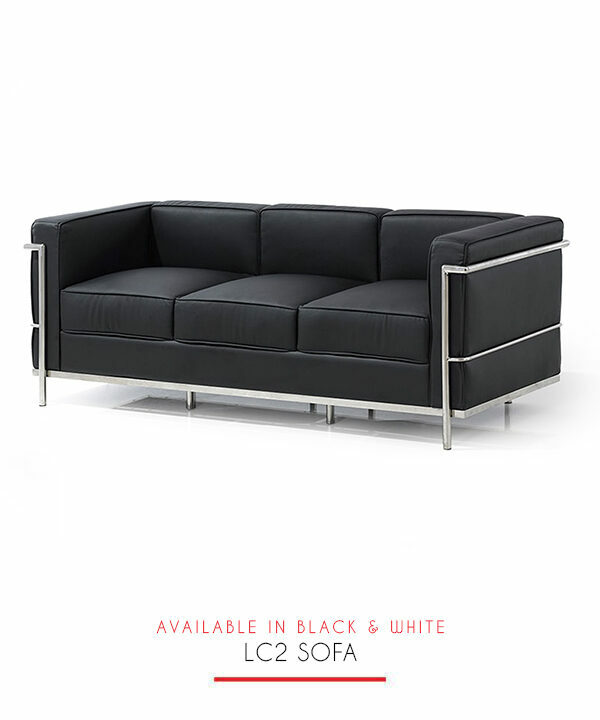 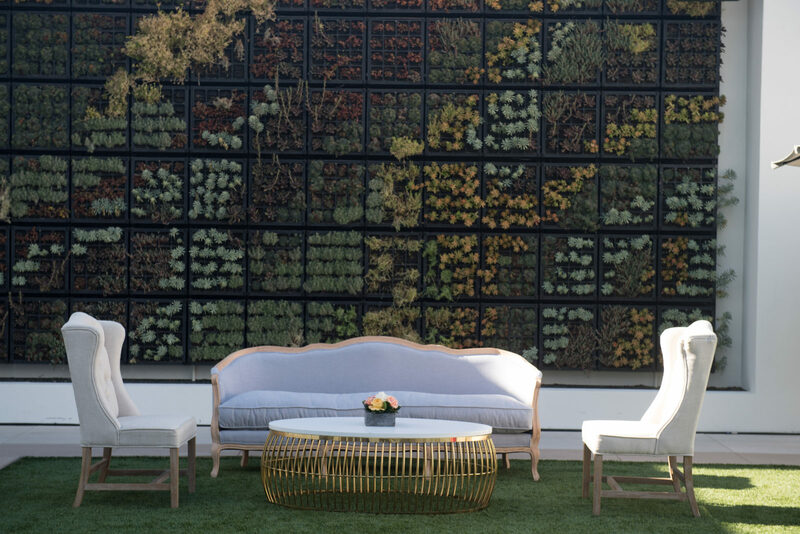 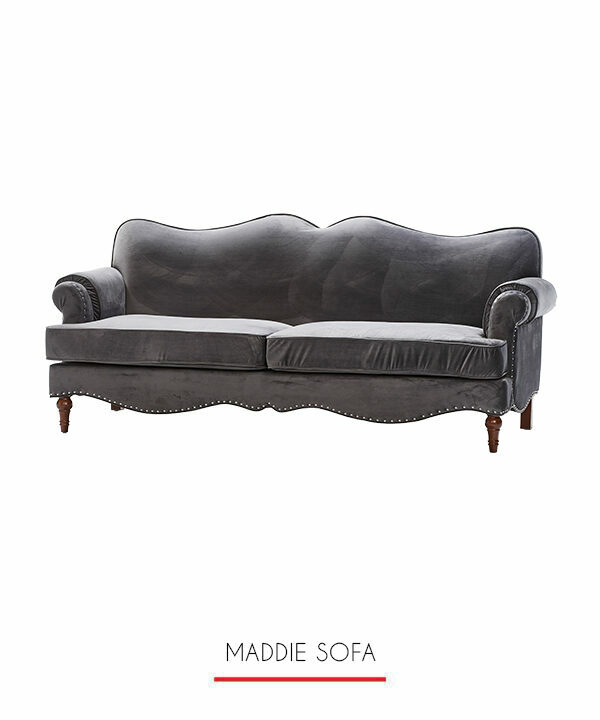 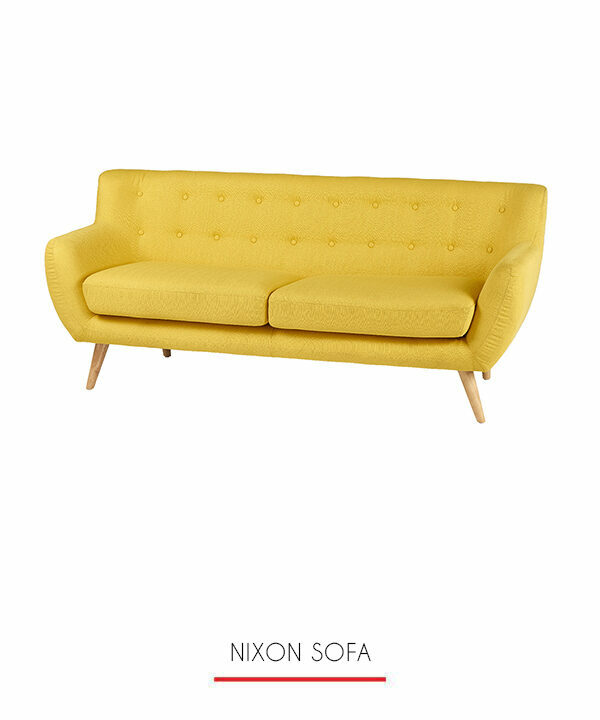 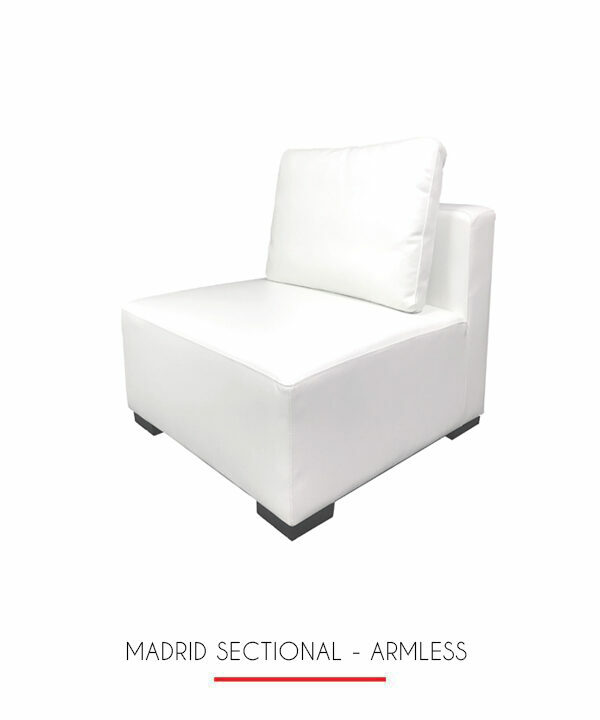 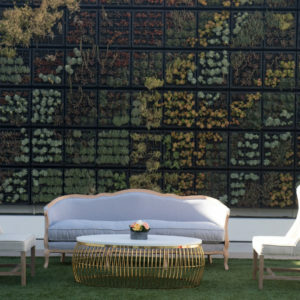 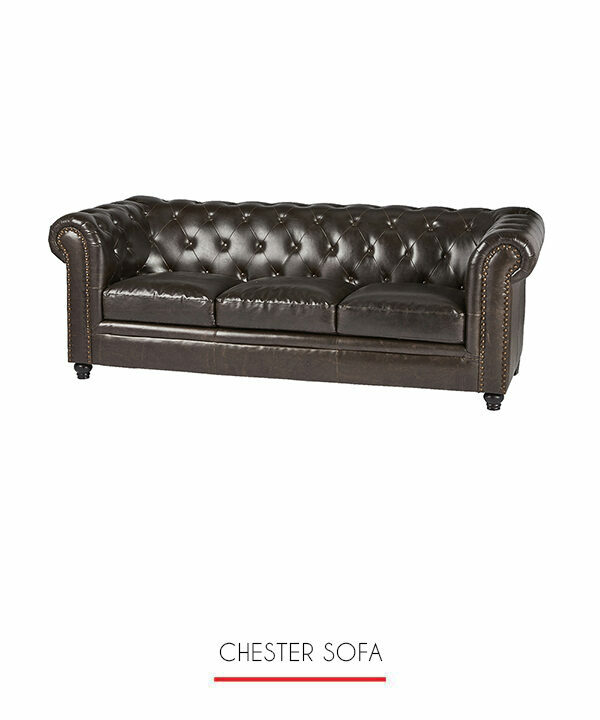 Smooth grey upholstery finishes the look which has an old fashioned, classic look. 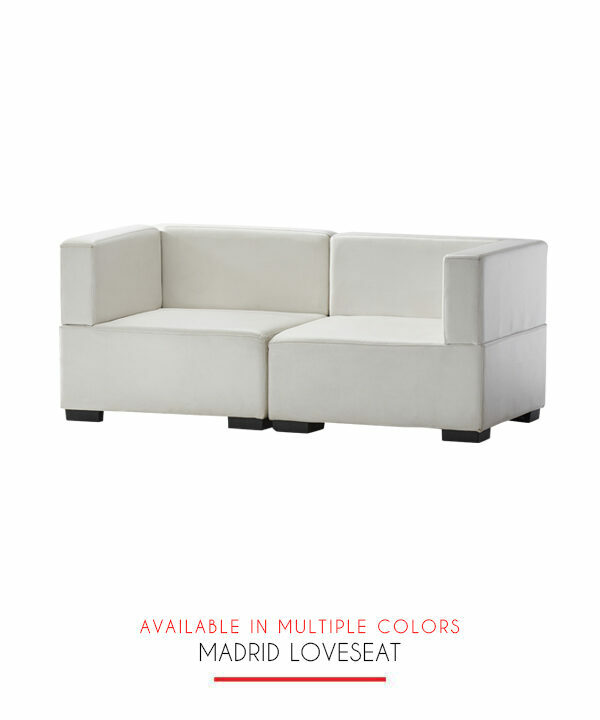 Seats three.